Steve Kokelj is a permafrost scientist. For a decade and a half, he has lived in Yellowknife and conducted permafrost research in the Canadian North. His studies have contributed to understanding permafrost conditions in the western Arctic and North Slave regions, and the impacts of permafrost thaw on infrastructure, and terrestrial and aquatic systems. He has been recognized for an ongoing commitment to communication of results to northern residents, agencies involved in environmental assessment and regulation, and the scientific community. 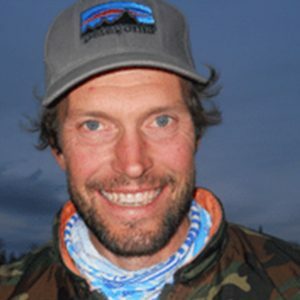 Steve has led several multidisciplinary projects and provides a unique northern scientific perspective as liaison between researchers, northern communities, project proponents and regulators.